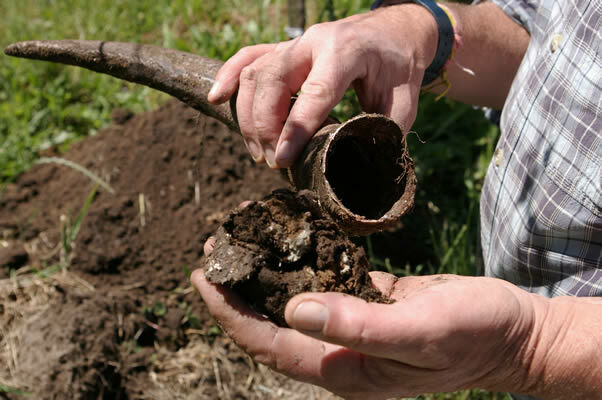 Biodynamics2024 cultivates biodynamic agriculture across Australia. Supported by this environmentally sound, science-based method, farmers achieve viability and produce high quality food and fibre, while simultaneously retaining their autonomy as respected stewards of the land. Biodynamics2024 provides ecologically sound practices for all gardeners. Gardens not only secure green sanctuaries among urban sprawl – but also habitats for native flora and fauna. Biodynamic homegrown fruit and vegetables secure high quality, cost effective, nutrition, while reducing the impact of foodmiles on the environment. The 2014 Antipodean Astro Calendars are now available and I am offering them at an early bird rate of $25, including postage, for orders received before 31st October. If you send an email to office@biodynamics2024.com.au I will send you an invoice with payment details for direct deposit (preferred), cheque or credit card. Moon opposition saturn is on the 20th October and the 17th of November. A complete workshop schedule is available here. 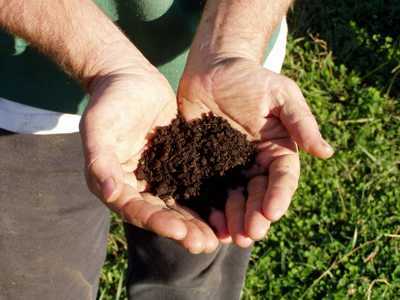 Biodynamics2024 strives towards a broader understanding of soil cultivation and its importance for human nutrition. We only have one Earth; we are all dependent on water, air and light. Working together, we can achieve a viable, sustainable world, which provides our physical and mental nutrition, supports growers caring for the land, and respects generational equity. One important characteristic of biodynamics is the capacity of farmers to produce their own soil fertility requirements using cow horns. Cow horns have become a rare commodity in Australia; this presents a challenge. The econcomic case for the contribution biodynamic growers can make to reduce carbon dioxide in the atmosphere is clear. View http://bio-agriculture.org/ and see the benefits for farmers and the world community. For an outline of the objectives, structure and associative direction of the company, please read about the company (PDF).